The government’s environment minister Richard Benyon has put forward a proposal to ban the use of peat in domestic gardens by the end of 2020 and for commercial use by 2030. Higgledy Garden gives Richard their total support in this issue…and think a ban is well overdue. What’s wrong with using peat? There is no doubt that peat is an excellent growing medium, full of nutrients and very forgiving if over or under watered. 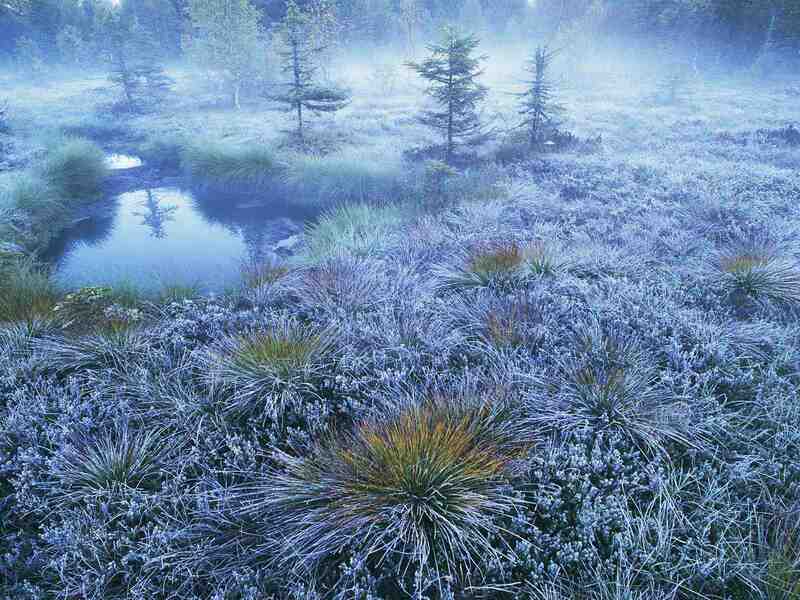 The peat fields have diminished by a staggering 94% since 1970. Millions of tons of disturbed greenhouse gasses have been released since the destruction of these habitats. When they are dried out before harvesting, they release around 400,000 tons of greenhouse gases every year – the equivalent of putting an extra 100,000 cars on the road. 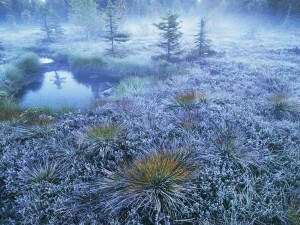 Peat fields also act as massive flood defense systems for the nearby towns. Its extraction causes massive devastation to Britain’s lowland habitats and puts already endangered wildlife at further risk. Who wants to keep using peat? Generally ‘old school’ gardeners wish to keep using peat and don’t want a peat ban. They haven’t been able to accept that gardening may become a touch more difficult for them. I’m sure Kenneth is a very decent chap but quite frankly I get more common sense out of my glove compartment. “Immoral” indeed…sure Kenneth…let’s just keep going to we completely exhaust the peat bogs…that would be the correct moral path would it? Ridiculous! What are the peat alternatives? Composted bark. Usually from pine and a byproduct from the timber trade. Great for using in heavy clay to lighten it up. Can also be used as a weed suppressing mulch. Wood fiber. Wood is treated with high pressure steam which separates into a very light substance that retains both water and nutrients. Coir. Coir is made from coconut fiber and is a byproduct from industries in Sri lanka and India. 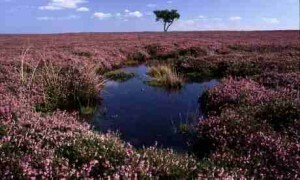 Acts much like peat but tends to dry out on the surface and so accidental overwatering is common. Green Waste compost from your local council. Although there is generally an alternative to using peat for every gardening challenge, one has to remember that these alternatives won’t feel and act in exactly the same way as peat and will take some getting used to. We hope you either already have found peat alternatives for your garden or you consider using them in the future. For other posts on conservation, wildlife and ecology just clickerty click! Image Credits from the Guardian newspaper. Please click on the orange button at the top of the page for FREE Higgledy Garden updates. Happy New Year and a happy new growing season! Although I have never used peat as a soil improver in the garden I have to confess to using it in potting compost…..it is much easier and more reliable for me than my experiments with alternatives. My experiences with these have ranged from strange fly infestations, fungi growing on the surface and poor retention of water and nutrients. After years of using various alternatives (and thinking I had lost my “greenfingers”) I did some trials with my greenhouse vegetable plants. The peat based compost won out over the others with bigger healthier plants and more fruit……..presumably why many are not happy with a ban. Nevertheless, I am up for the challenge of succeeding with greener alternatives, it has to be the way to go. I already use the council green waste, make my own compost and am fortunate in having a good soil, so I think I will try to make my own sowing and potting mix. I am thinking of sterilizing it in the Aga to avoid the fungi problems! What do you do at Higgledy Garden? Brilliant idea using the Aga. I have used a blend of finely sieved compost with good loam…and results seem fine…it is harder than using peat but I think we’ve simply been spoiled for a few years! Time to face the reality that those golden days MUST end…let’s not forget that Kew Gardens have been peat free for years. Upwards and onwards.